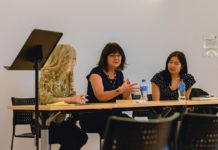 Home Features Campus Cope How can commuters get involved in school? Many students at UC Riverside have the benefit of living in the on-campus dorms, apartments and other living spaces near campus. There are many students, however, who commute to campus. Commuters face a greater challenge when attempting to get more involved in the school community. Besides traveling a farther distance to attend their classes, it takes more effort for commuters to spend the rest of their energy on school organizations or programs. 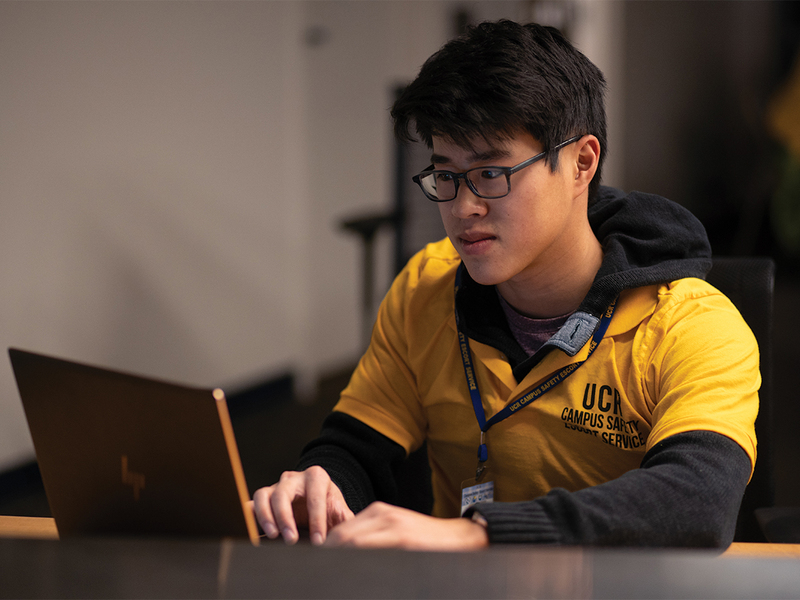 Add a job and other responsibilities,and it becomes obvious why commuters often have a hard time joining any one of UCR’s myriad activities. If you are a commuter and are interested in getting more involved with the university’s programs, we have some tips on how to make the most of your college experience. If you are interested in sports or athletics, you can get involved in a variety of programs that are on campus. A great way to play a sport you love while meeting other like-minded people is participating in UCR’s intramural sports program. Intramural sports are played between students attending UC Riverside, and are gender inclusive. Interested students can create teams to play each other on campus and compete in sports such as basketball, soccer and football. The student-oriented nature of intramural sports also makes it easier for commuters to play, as the lower time commitment fits more easily into a busy schedule. Students can get information about these sports clubs at the Student Recreation Center, which organizes intramural leagues for a variety of sports. An intramural sports team will give commuters the opportunity to participate and get to know other students while participating in a healthy and fun activity. Another great way to get involved is by finding out about programs or clubs that focus on culture and community. 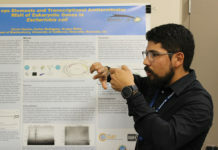 UCR has a variety of student resource centers, mostly located in Costo Hall, which offer students the opportunity to connect with like-minded peers and celebrate their identity. Among these are African Student Programs, Chicano Student Programs, the LGBTQ Resource Center and many more which offer resources and a sense of community that is perfect for commuters. Importantly, these programs offer the chance to get involved with affiliated clubs and learn more about advocacy and social issues. Becoming a part of such organizations is another way to meet people who share your interests, passions and desire to build community. 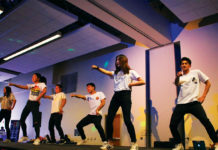 The Ethnic and Gender Programs host social events, organize fundraisers and create community service opportunities. Just walk in, introduce yourself, ask how you can get involved and they’ll give you opportunities to get you involved on campus. Working on campus through the work-study program is another way to get involved. Although participation is limited to students who applied for work-study on their FAFSA and later accepted it on their financial aid reward, work-study allows you the benefit of working for the university and getting paid. There are a plethora of jobs that you can apply to work for at UCR. You can organize books in the library, handle the lab equipment at the science buildings or work in any of the restaurants or stores on campus, to name only a few of the variety of jobs available. If you are interested in applying for work-study, you must talk to the financial aid department that is located at the Student Services Building. In the end, work-study offers you the opportunity to get involved by putting your skills to use. Getting involved at University isn’t always the easiest thing, and can be daunting, especially if you don’t spend all that much time on campus. Look around, however, and try to find out more about the opportunities available to you. UCR prides itself on a vibrant community that offers something for everyone. By exploring organizations, activities, and jobs, even the busiest commuter can find a way to get the most out of their college experience.